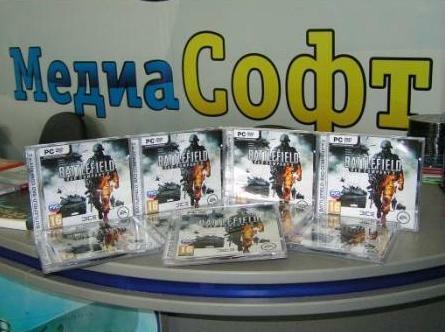 After payment you will immediately receive a license key to activate the game Battlefield Bad Company 2 in the Origin system and the inclusion of all network functions in the game. Languages: Russian, English, German, French, Spanish, Italian, Polish, Japanese. 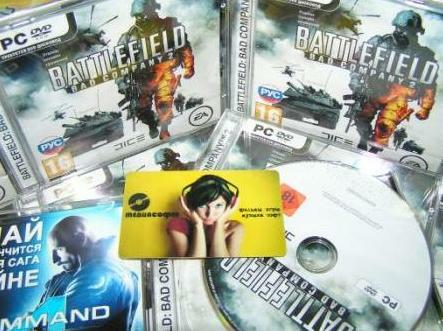 Battlefield: Bad Company 2 - Meet the most exciting fighter with a first-person! Battlefield Bad Company 2 ™ brings a brilliant combat system the Battlefield series on PC and next generation consoles - and represents the best in the history of the genre battle with the use of equipment in 8 huge maps, each of which uses a unique tactical scenario. Application in Battlefield: Bad Company 2 new types of equipment, such as all-terrain vehicle (ATV) and helicopter UH-60 allows you to use unique tactics in a collective game. The opportunity for modification techniques guarantee you in Battlefield: Bad Company 2 unforgettable experience! Tactical destruction to a new level through the use of new software kernel studio DICE - «Frostbite». Players can now destroy entire buildings or create their own fire points, punching holes in the walls, which makes every battle is really unique. 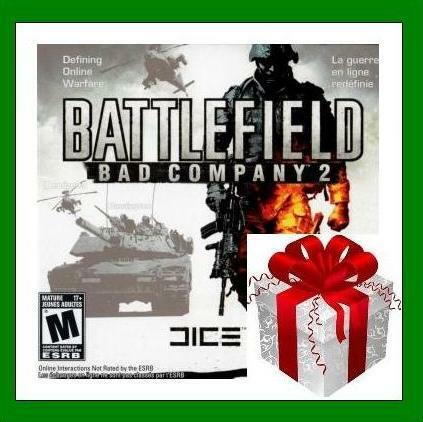 Joining together in teams of 4 people, in the Battlefield: Bad Company 2, you can take part in the battles of two command modes and to obtain for this unique awards and achievements. To achieve unconditional superiority over the enemy in battle, use the unique gadgets, such as magnetic beacon for firing a grenade launcher.